To recover dues worth Rs 390 million, markets regulator Sebi has ordered attachment of 26 properties of Utkarsha Plotters & Multi Agro Solutions India and its directors in a case related to illegal fund raising. 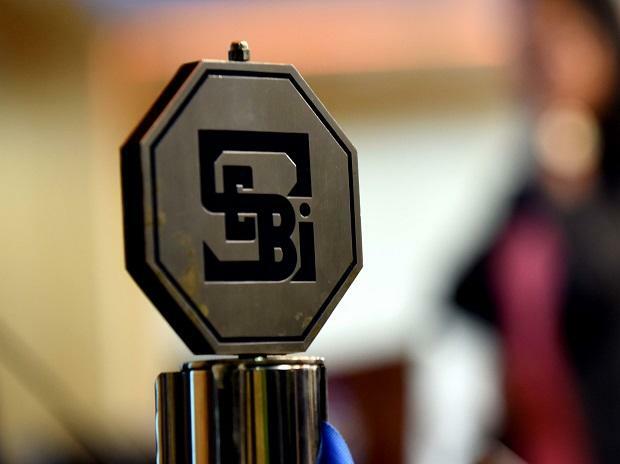 The properties being attached are agricultural as well as non-agricultural land parcels, commercial shop and bungalow located in Maharashtra, the Securities and Exchange Board of India (Sebi) said in an order. The regulator also prohibited entities concerned "from taking any benefit under such disposal, transfer, alienation or charge in respect of the properties, which stands attached in execution of recovery certificate". The move comes after the markets regulator, in September, attached the bank and demat accounts of the company and its directors. However, they failed to pay dues. "Further, the amount available in the banks/value of holding in the demat accounts is approx Rs 2.49 lakh only as against the total dues of Rs 38.76 crore with returns due to investors, along with further interest..." the regulator said in an order dated November 5. Noting that the defaulters are in possession of as many as 26 properties, Sebi felt that they may dispose or alienate the assets with a view to obstruct or delay the recovery proceedings, which needs to be prevented immediately by attaching these assets. Accordingly, the regulator has attached these properties. The company had raised funds from public by launching Collective Investment Scheme (CIS) without obtaining registration from the regulator. It carried on CIS under the garb of purchase/sale/development of plot of land. Earlier in January 2015, the regulator had prohibited the Maharashtra-based company from raising funds from the public with immediate effect. Besides, the market watchdog directed the company not to launch any new scheme.